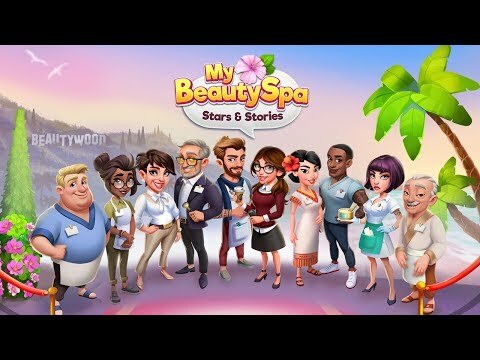 My Beauty Spa is a unique blend of intriguing Hollywood stories, city building and farming ! Build your perfect Beauty Spa! Harvest crops, process them at your facilities, and create amazing eco-friendly treatments. Trade with other Spas. Open hair and make-up salons, massage studios and other treat... see more My Beauty Spa is a unique blend of intriguing Hollywood stories, city building and farming !